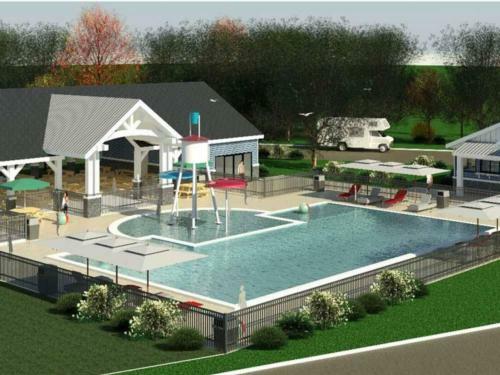 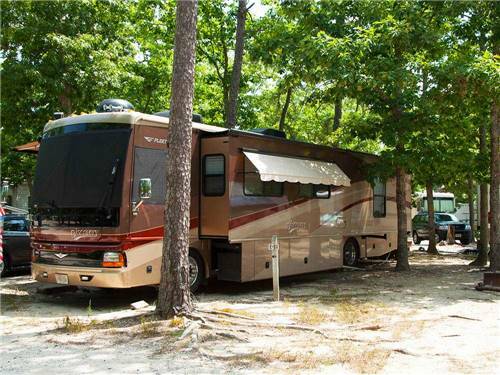 We found 32 Results for "Cape May, NJ"
A luxury RV resort in the heart of the DE Seashore. 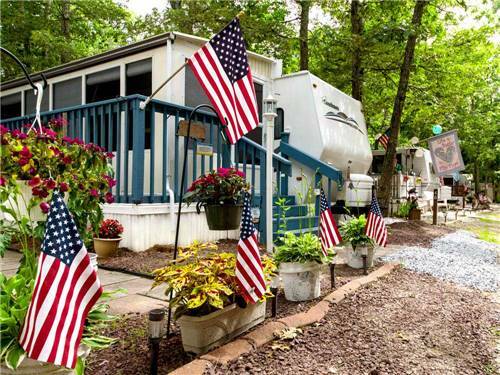 Beachfront RV and tent sites redefine camping as you know it. 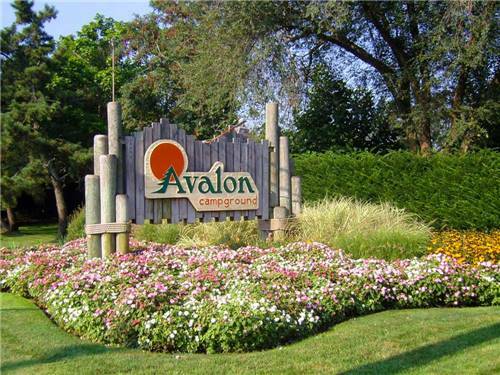 Pampered with the luxury you have come to expect. 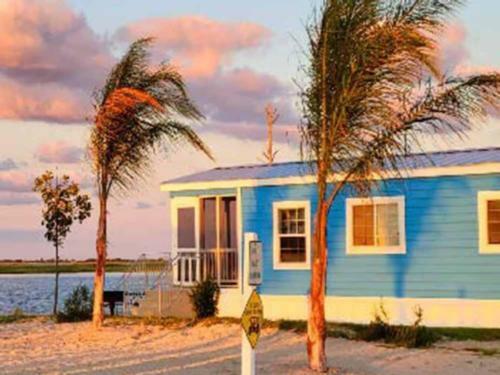 The Resort at Massey's Landing...Your choice, our pleasure. 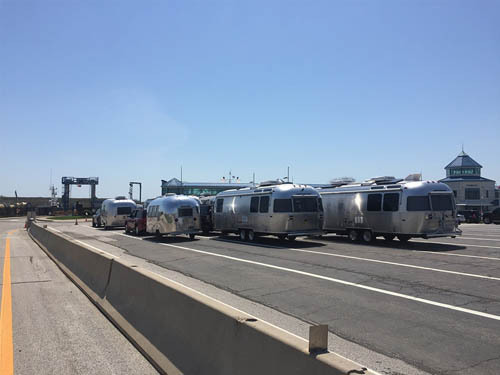 A SHORT WALK TO CAPE MAY BEACHES! 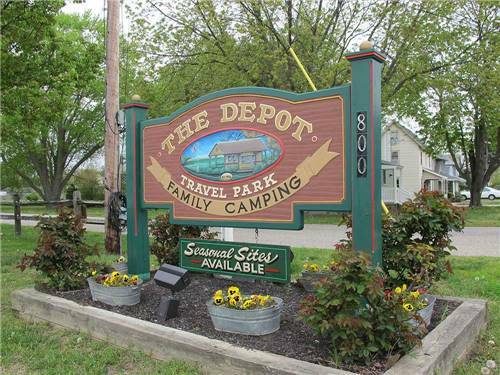 Closest campground to Cape May beaches and all the attractions that make Cape May one of the most popular places to vacation in southern New Jersey! 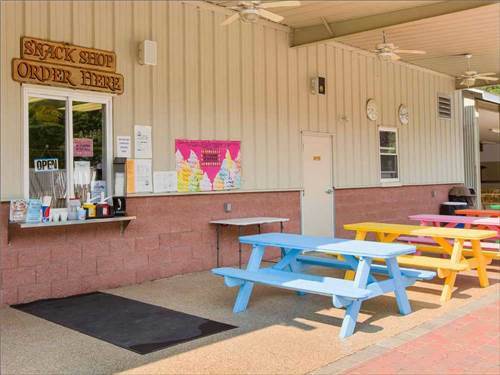 We have the facilities to provide you with a relaxing and affordable stay. 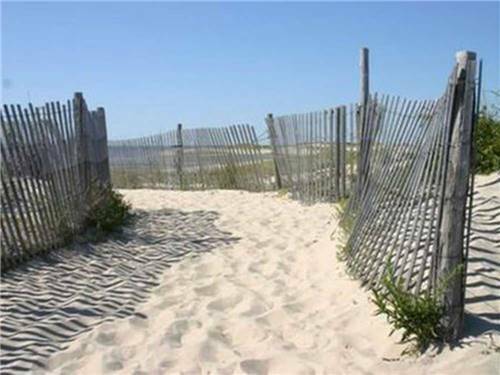 Explore an abundance of beaches, boardwalks and nature preserves in the Cape May area. 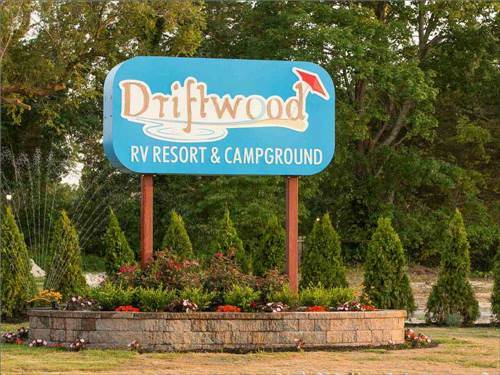 Stay on 90 acres of wooded grounds with features like a filtered lake and beach, lighted tennis and basketball courts, and miniature golf. 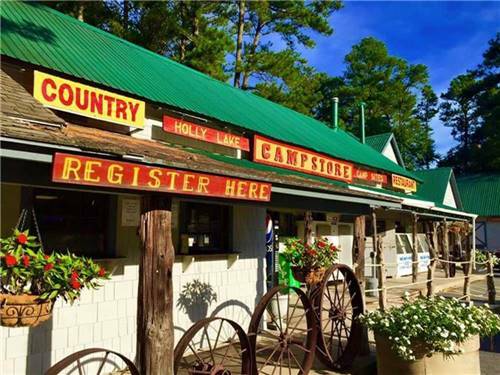 Holly Lake Campsite is a family owned campground minutes away from the Delaware beaches & outlet shopping! 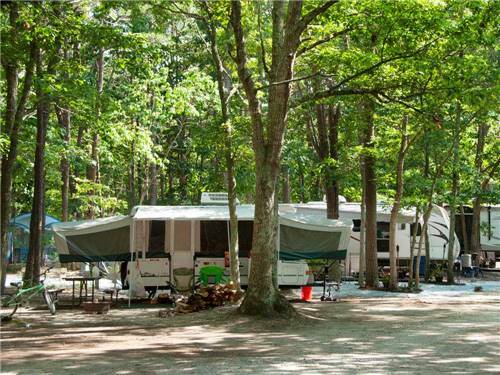 Cabin, tent & RV sites make up our 1000 site wooded campground. 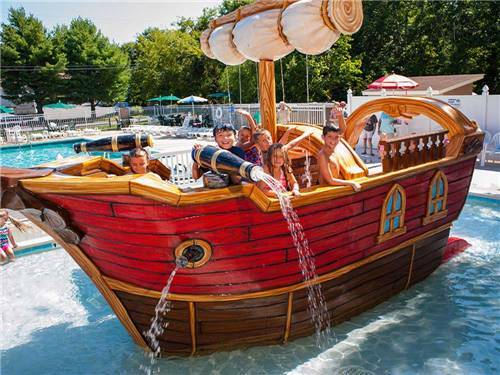 Come enjoy our many amenities for a fun vacation! 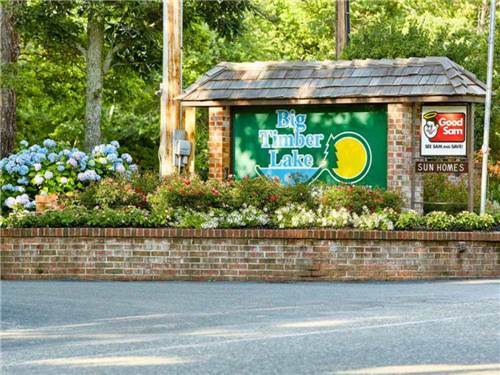 Located minutes from Rehoboth Beach & boardwalk, the historic town of Lewes, breakwater jct trail, deep sea fishing, golf, water slides, outlet shopping & many more fun activities. 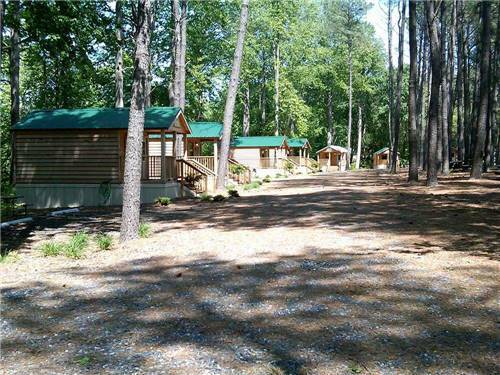 Big Oaks is the perfect family vacation!